Does that sound all too familiar! I was fascinated by this scenario sent by a reader seeking input from me as a stylist and decided to do a post with some quick tips. 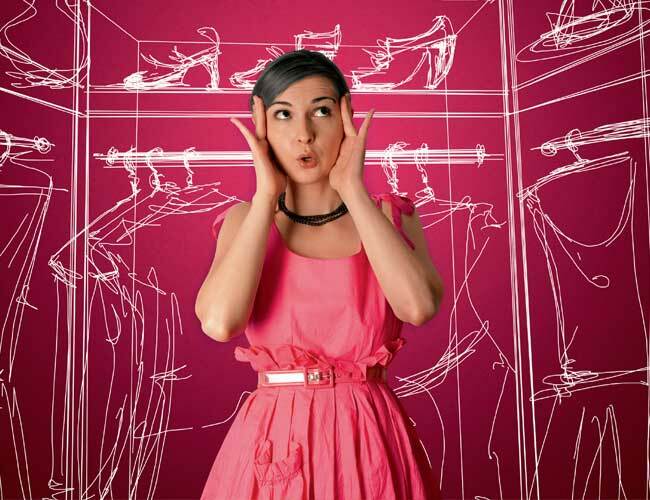 Building that perfect wardrobe is realistically a constant work-in-progress, a bit like ‘Rome was not built in a day’. It could feel overwhelming to start with; especially if you already have a wardrobe bursting with clothes and accessories. Things you have possibly hoarded or bought only because they were on sale, without caring how often you’d wear them! 1. I recommend a seasonal sort and store process. For example when Autumn/Winter is approaching pack away the shorts, tanks and short sleeved tops and dresses, that way only the relevant seasonal clothes are retained. 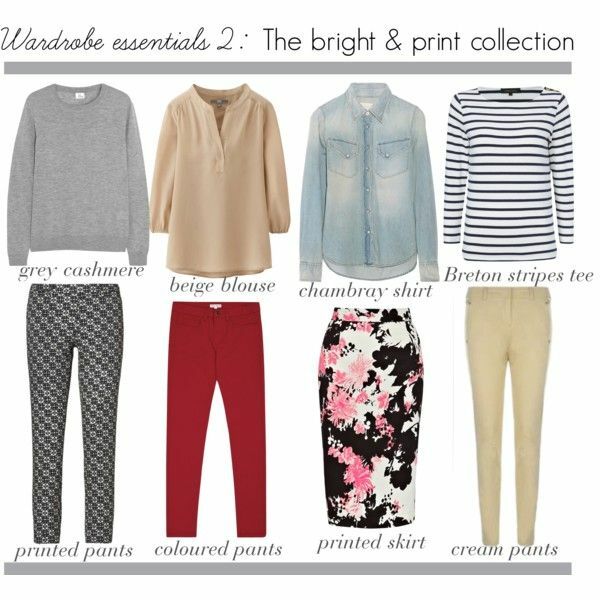 Easy and manageable for outfit planning! 3. Decide to eliminate or retain based on the above and then either donate or sell if it is indeed a good piece. Think ebay or Gumtree! Here’s a look at some classic wardrobe essentials that will help you stay sharp, stylish and polished. I have picked pieces that will broadly suit the taste, personality and lifestyle of the average 30 something woman but by no means is the be all and end all of wardrobe staples! Now the part that we all love and find any excuse for! 1. Try to ‘buy less but buy good’ (easier said than done especially when that ridiculously priced sale is in front of your eyes!). It is a matter of restraining and doing it a few times until you get convinced. 2. Try and acquire some quality basic pieces that will go a long way in creating many classic and polished looks, whether it is for work, the weekend or a casual occasion. Have fun with wardrobe editing and reinventing! Autumn trending and preloved goodies! I need this and you are so good at this, Kalyani! I am guilty of impulse buys and often end up wearing them only once or twice before tossing them out or they would still be lurking out there in my closet with tags on somewhere. It was good to read this post. What a compilation…m so drooling over the accessory collection.